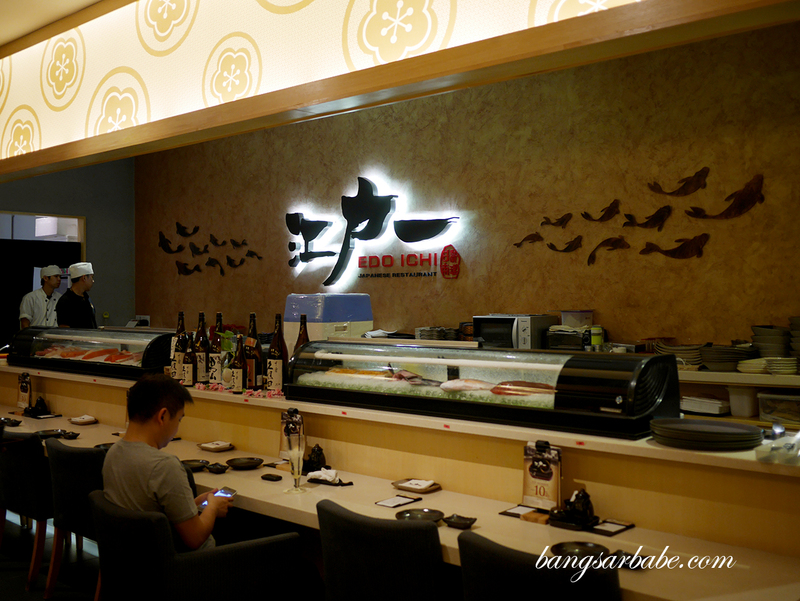 Edo Ichi in Bangsar South looks just like any other chain Japanese restaurants in town – I believe they have an outlet in Publika but the one at Nexus Bangsar South is easier for me to access for obvious reasons. 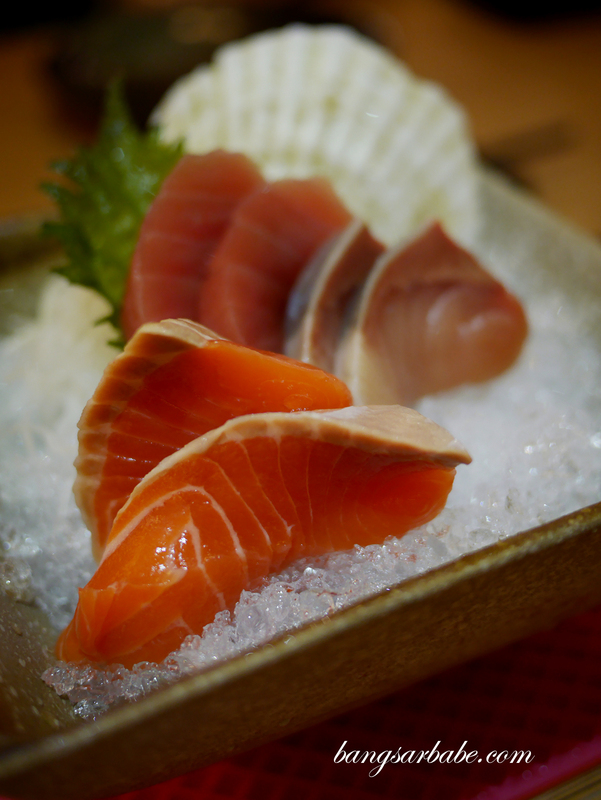 The menu is extensive, with set meals and bento boxes that are pretty good value for money. 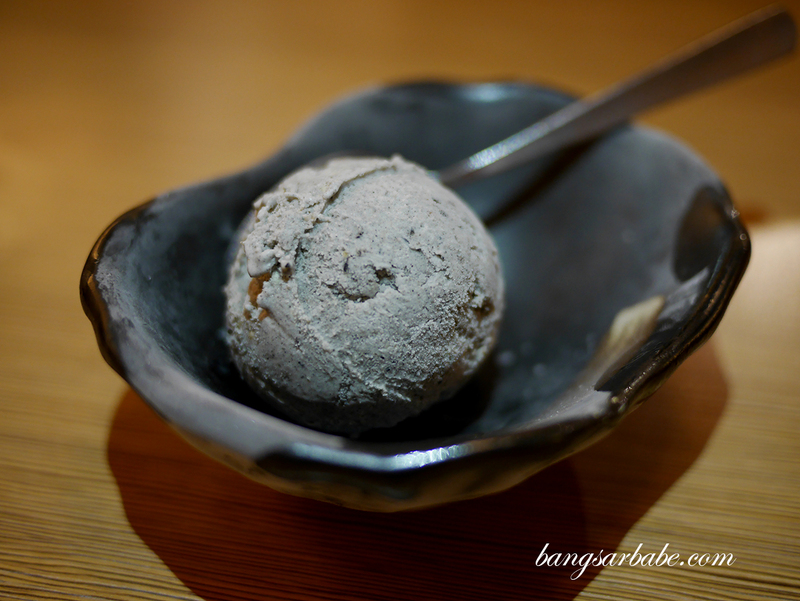 Service at Edo Ichi is disappointing; a huge dampener to my dining experience at the restaurant. While taking my food order, the staff in mention (Alex) decided to entertain a customer from the next table who wanted to add on a sushi roll to her initial order. 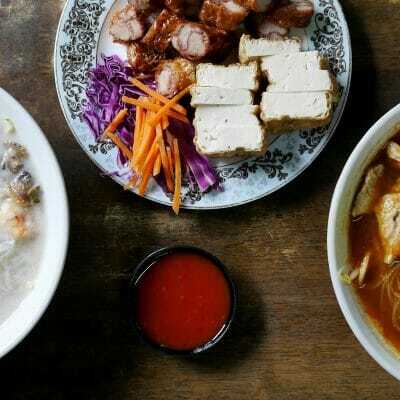 My ordering process was abruptly cut when he turned his body away from our table to take the other person’s order. 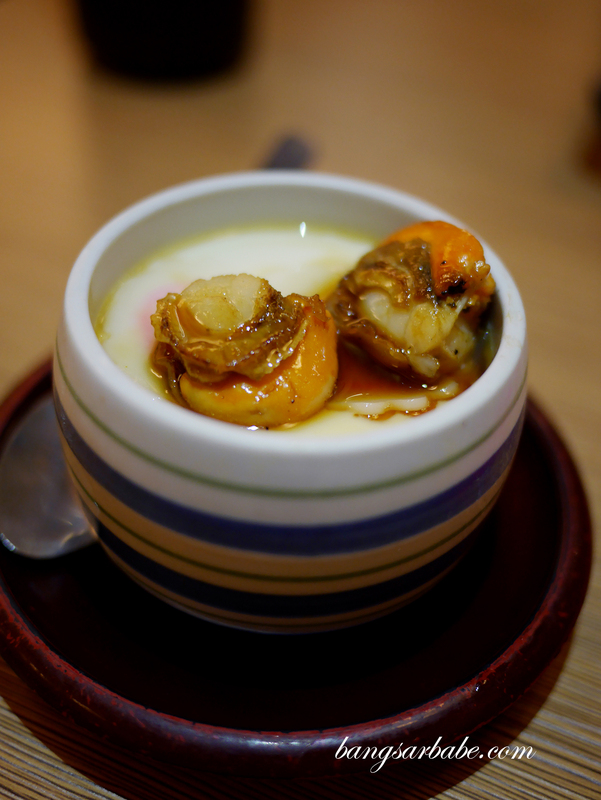 I had the 7-course meal (RM75) which was pretty good value for money as I got sashimi, hotate chawanmushi, a grilled fish, mini tempura set, seafood fried rice, akari miso shiru and dessert. 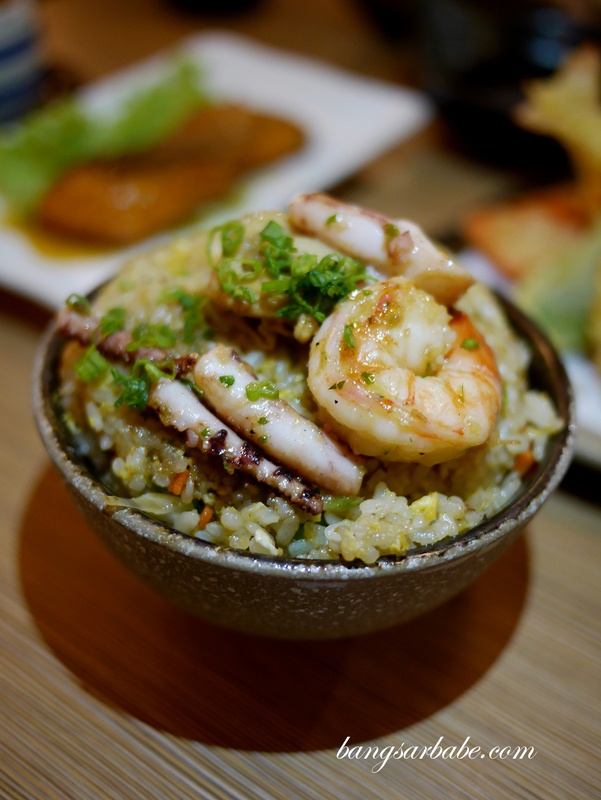 The fried rice was delicious – well-seasoned and teased in fire for that wok hei flavour. 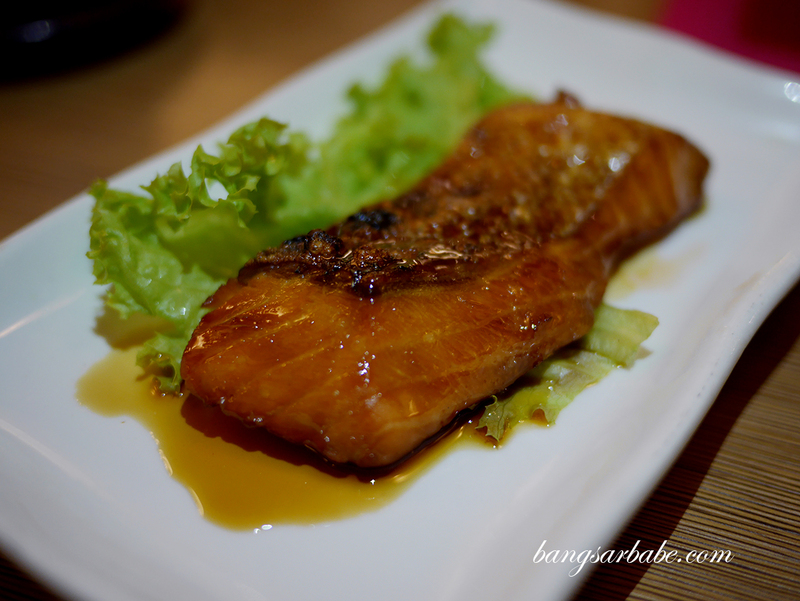 I also enjoyed the grilled salmon with teriyaki sauce where the salmon was justly cooked and coated with just a thin layer of teriyaki sauce. 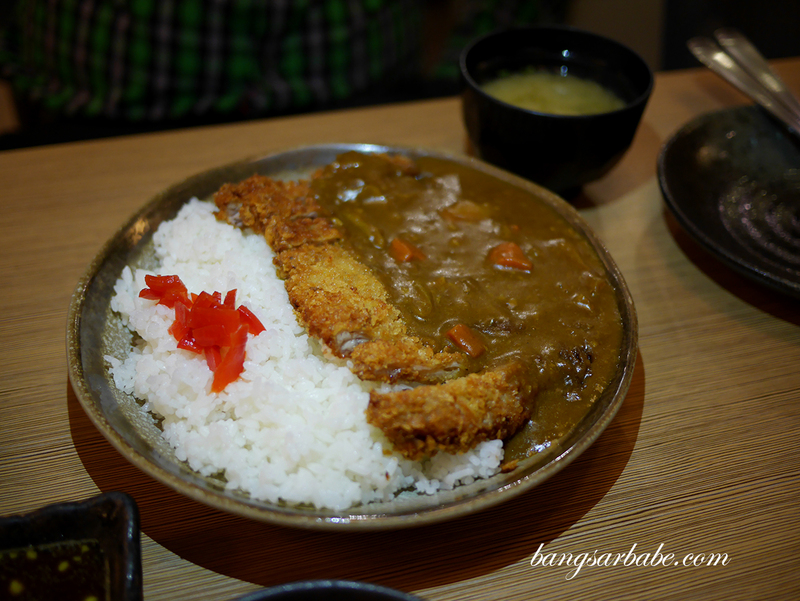 The chicken katsu curry rice (RM28) comes with a generous portion of curry but the chicken was dry. 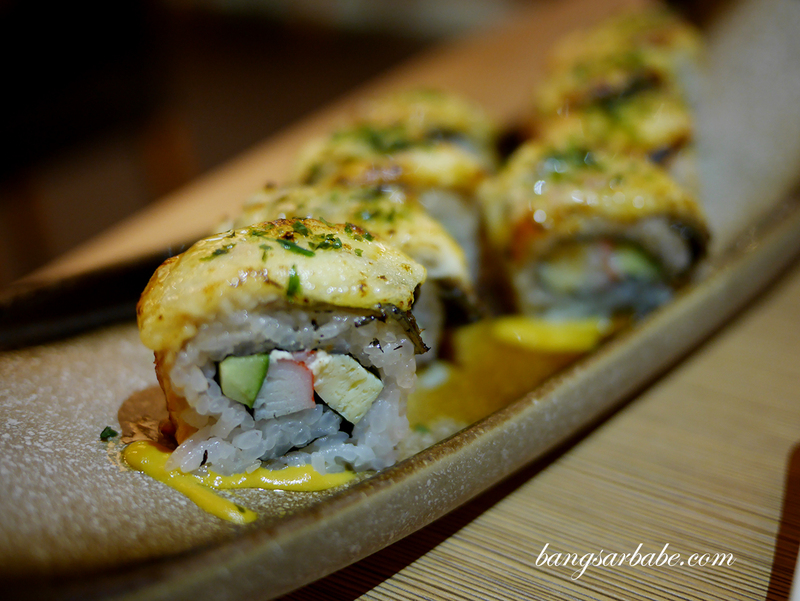 Better was the una cheese roll (RM34 for 8 pcs) where the sushi roll features cheese, picked vegetables and unagi, and blowtorched for that smoky finish. 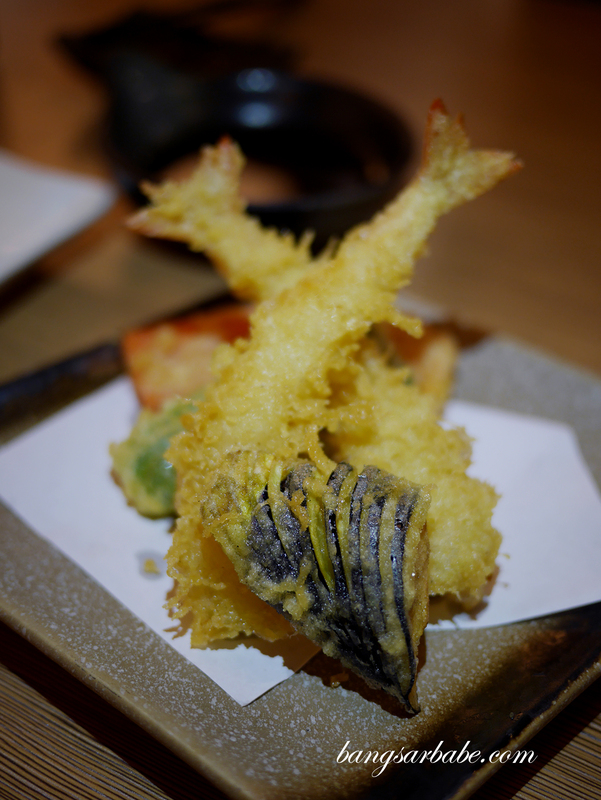 All in, the food was reasonably commendable considering the price, but service was a real turn-off. 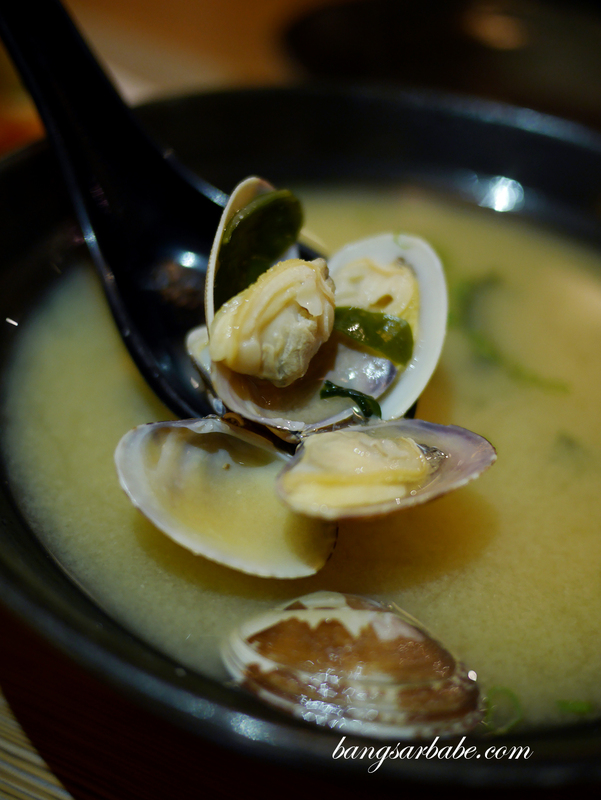 If you’re going there for a quick meal and can’t care less about Japanese hospitality, then check out Edo Ichi. 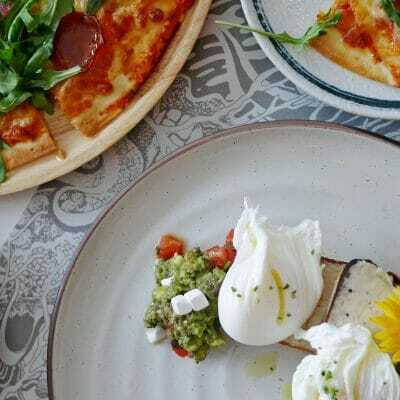 For those who want to go there for client lunches or dates, you might want to rethink your decision. 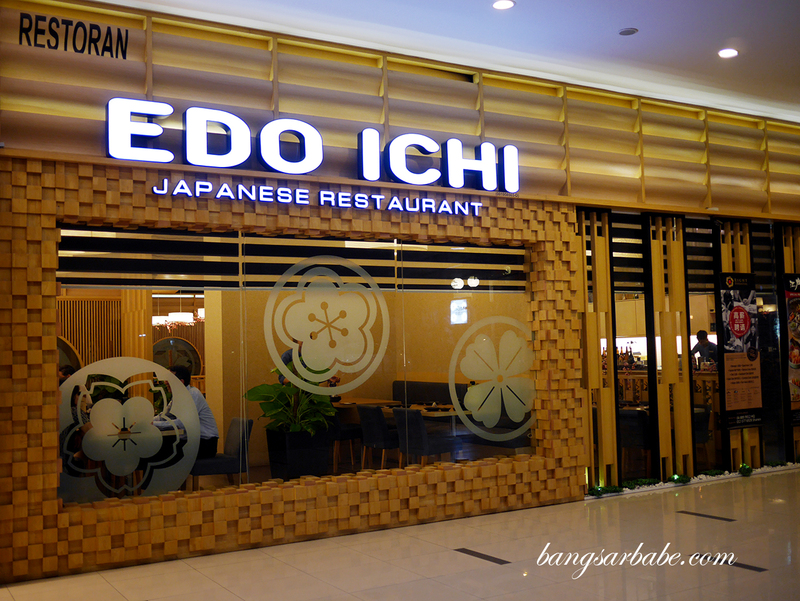 Verdict: I rather enjoyed the food at Edo Ichi but service was appalling.